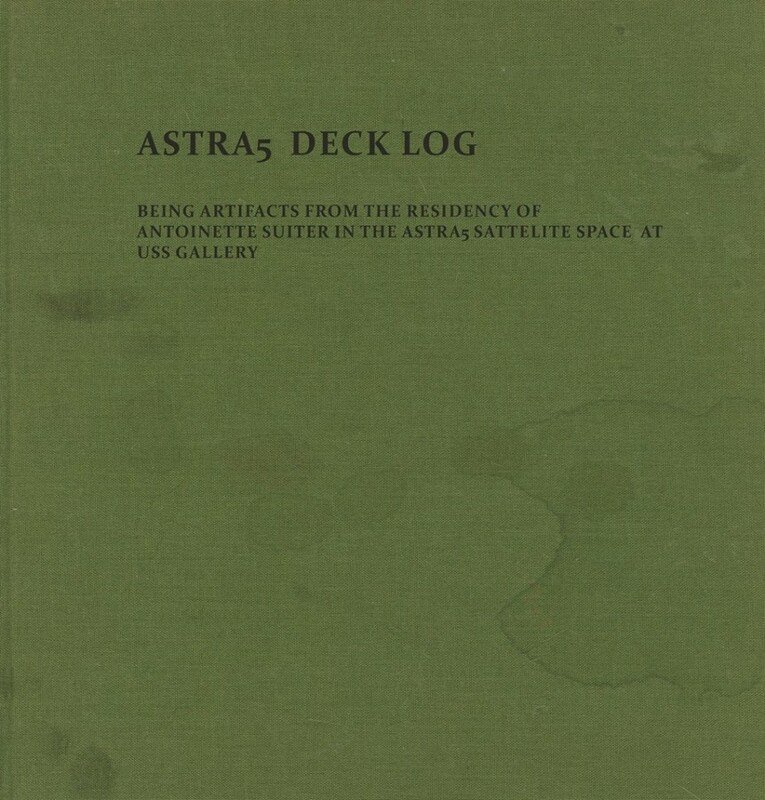 Come visit us at our Satellite Space and Sculpture Garden for a Book Release Party for Antoinette Suiter’s Astra 5 Satellite Residency Deck Log. We will also be selling artist books and zines in anticipation of the new Uss Gallery’s Book Store, opening in September. Antoinette’s [telephonePiece] social sculpture and Christopher Staats’ Satellite Space will be open for viewing during the Book Release and Zine BBQ.